When I meet someone new, we start to talk about what we have in common, and if we hit it off, we tell stories. Stories of events, where we came from, the people in our lives. In other words, backstory. We share these things because the events in our lives have shaped us into the people we are today. It’s the same with characters in a fictional story. She stood at the crest of the hill, her short sun-bleached hair tousled by the wind. Mud streaked across her NAU sweatshirt. Okay, we have a snapshot of her, but who is she? In order for that character to seem real, we need to know her background. Was she an only child? Did she have any pets? Did she stomp in mud puddles or did her mother keep her indoors? Writers know these things, and since we’re trying to introduce the character, we want to tell the reader everything we know, as soon as possible. That’s where we run into trouble. If that person I just met immediately bombarded me with all his history and his most intimate details, I’d probably back away. A story here, a snippet there: that’s how we get to know someone. I once had a dog named Barney. We left him home alone while we went to a movie, and when we got home, a bag of two dozen dinner rolls was missing from the kitchen counter. 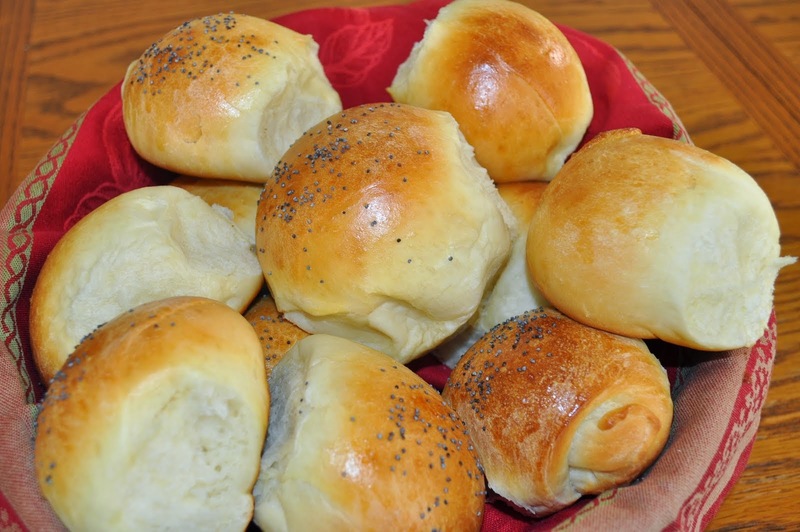 We couldn’t believe a fifteen-pound terrier could have eaten all those rolls, but they were gone. Only the empty bag remained. Then we began to find them. One was in the shower. Another behind the toilet. Two behind the laundry hamper. He’d even scratched up the carpet in the corner of the bedroom and hidden one underneath. We were finding rolls for weeks. We need to hide our backstory the way a terrier hides food. A comment here about a camping trip. A memory there of being forced to wear a scratchy dress to a wedding. A hint now and then that there’s a story behind the story. If we do it right, the reader is turning the pages, eager to find out more. And by the end of the story, we’ve made a friend. This week, I saw my first Joshua tree. I’ve seen pictures, but never before seen them in person. 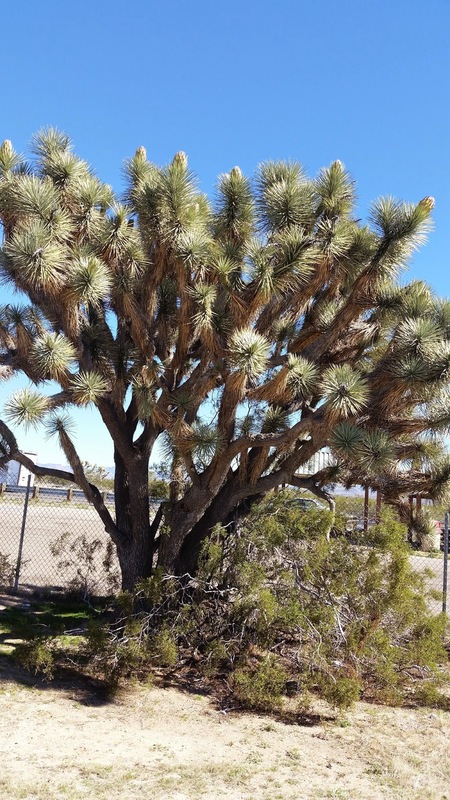 Their scientific name is Yucca brevifolia, so they’re more closely related to yucca than to trees, but they seem to grow like trees, even to the point where they appear to have bark. The legend is that they were named by Mormon pilgrims, because the upraised arms reminded them of Joshua, the man who led the Jews into the promised land, and they were on the way to their own promised land. There seems to be some debate about whether the name is really that old, but whether it was pilgrims or latter inhabitants, they were named after Joshua because they seem to raise their arms to God. One of the stories in Joshua (10:13) says that Joshua asked God to hold the sun still, and it stopped in the middle of the sky for a whole day. I wonder if this was the verse they had in mind when they named the Joshua tree. Traveling through the desert in the summer, it must sometimes seem as if the sun isn’t moving, that it’s hanging in the middle of the sky, pouring down heat on the poor travelers below. 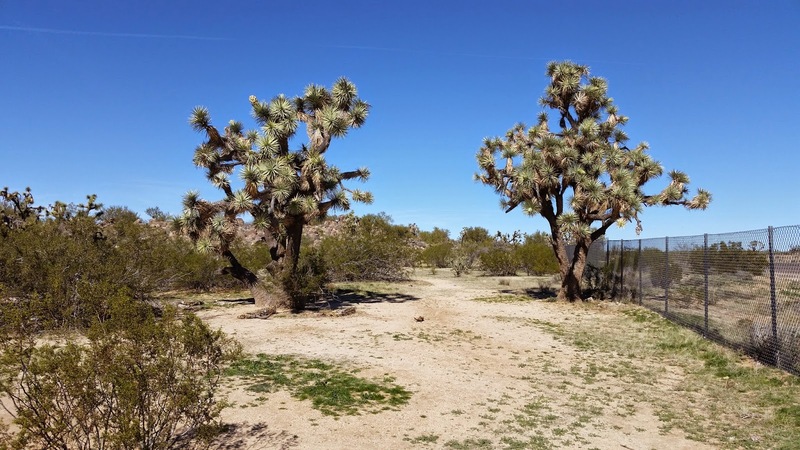 Regardless of exactly who named them, or exactly why they got their name, Joshua tree is a wonderfully evocative name for a very unusual and strangely beautiful plant, and I feel lucky to have seen them. English is a rich and wonderful language, with contributions from other languages around the world. Writers can have their characters interact at a gathering (Old Dutch), a forum (Latin), a tete-a-tete (French), a powwow (Narragansett), or a shindig (American 1800s). 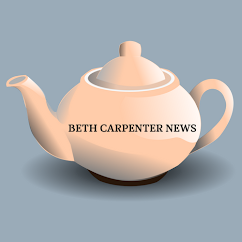 But proper English has a few gaping holes in ease of use, and I’d like to suggest a fix for one or two that bother me the most. So, here’s my first recommendation. “Their” should officially have a recognized meaning of “his or her,” in addition to its other meanings. Casually, we're already using it that way. Just make it legal, people. Next, English needs an official plural form of you, and we have a perfectly good one – y’all. Yes, it’s a southern American term, but I say let’s borrow it, as we have so many other useful terms, and make it official. But use it correctly. 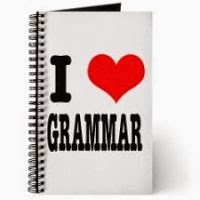 Y’all is a contraction for you all, and is never, ever singular. If the sentence doesn’t make sense using you all, don’t use y’all. It’s that simple. Apparently, there is no official board to petition, so we just have to spread the word. The grammar textbook writer can consider the changes in their next edition. The keyboard designer can consider adding an irony mark next to the right shift key. So, y’all need to get on board and tell somebody about this. Help English flow more smoothly. Spread the word.